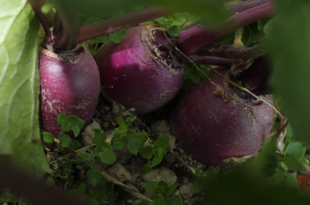 Fertiliser For Turnip | Shimlahills Offerings Pvt. Ltd.
Dear Turnip, get ready to enjoy some limelight on moon! Truly speaking turnips have never enjoyed the limelight most vegetables enjoy. They have never been appreciated for being a very versatile winter food.